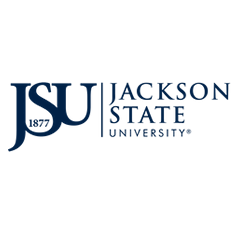 The Banner Support Services team provides on-site support to the JSU Banner user community. From report creation, system troubleshooting, account maintenance, and Banner security, the members act as liaisons for JSU constituents with other parts of Ellucian. Requests sent to BannerPaws@jsums.edu are tracked through the Service-Now ticketing system to expedite resolution of customer issues. Banner Support Services is dedicated to assisting our customers achieve their strategic goals in pursuit of the institutional mission. We are committed to continuous improvement of our skills and performance, and we hold ourselves and one another to the highest standard in all we do.